When it comes to your vacation, we respect your time and we want you to enjoy yourself while you’re here. That’s why we provide a convenient way for you to schedule your Hilton Head bike rentals so you’re sure to have them ready when you are! 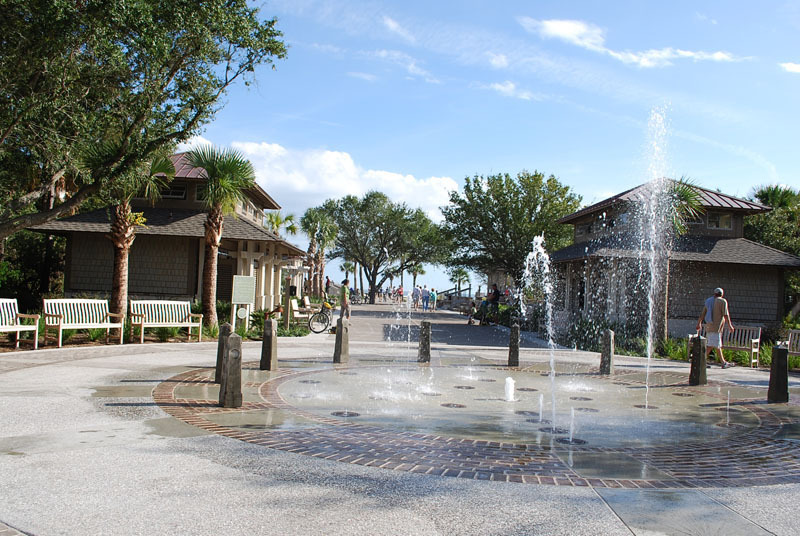 With just 72 hours notice in advance you can reserve your Hilton Head bike rentals right on our website. If you want your bicycles the same day or a next day rental you’ll need to call 843-686-5833 for availability. One of the best ways to explore the island of Hilton Head is by bike and we have a large range of bicycles just waiting for you. We have men’s bikes (for anyone over 6’ tall), unisex bikes, mountain bikes, tandem bikes, adult bikes with a child seat attached to the back, 24” bikes for those 4’6” to 5’1”, children’s bikes (16” and 20”) and an adult 3 wheeler. Other additions you can rent for the bikes are cargo carts to carry around picnic and beach supplies, kiddie carts that can safely attach to the bike for hauling small children, ally cats and helmets for adults or children. We even have backpack beach chairs available to rent. Rental periods are for 1 day, 3 days, or 4-7 days. Whether you’re renting bikes for sightseeing, people watching, exercising or to just give up your car while you’re on the island, we applaud you. It’s a fabulous environmentally friendly way to get around the island and have fun with your family while you’re doing it. Just remember as you ride around the island that you can enter or leave any plantation that you are staying in but you will need a guest pass from a homeowner or renter if you’re not staying in a plantation.